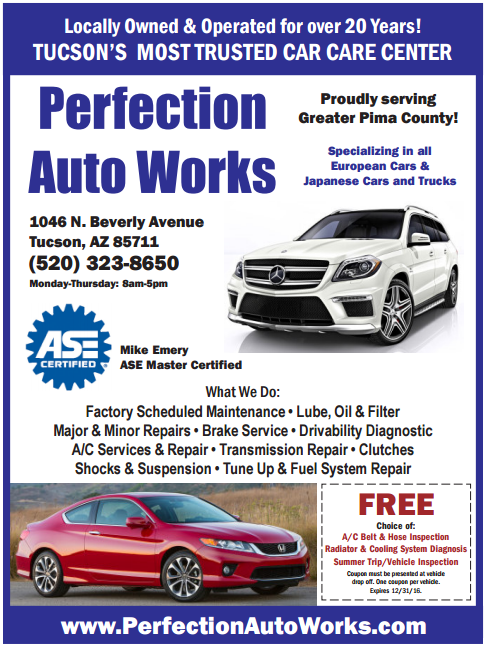 We are a locally owned mechanic shop who has been operating for over 20 years! 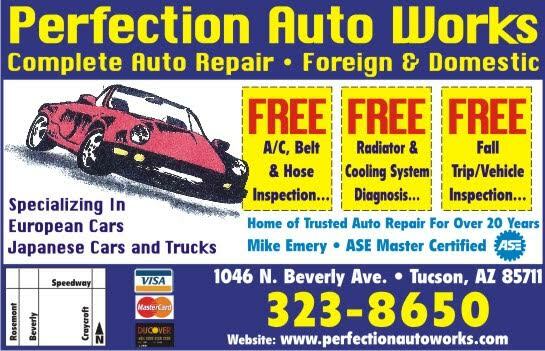 Many Tucson residents trust us as their sole car care center. 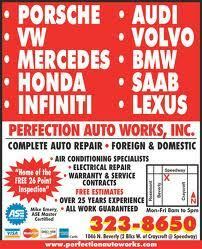 Whether you own a European car, Japanese car, a truck or one of each, contact us for your car repair needs. Please click the ad for a printable version.